What makes CVS-Compressors so special? 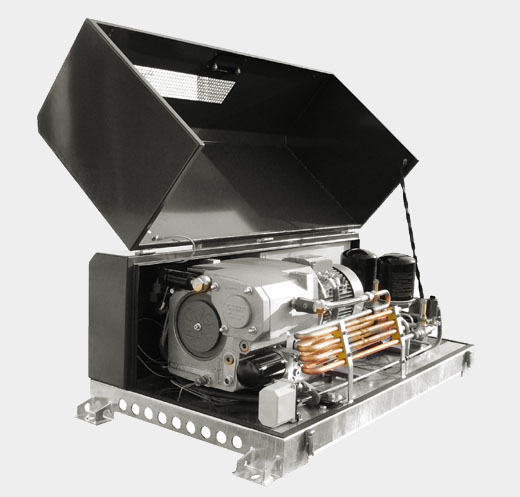 The low vibration and low noise CVS compressors and compressed-air systems ensure high operation times at minimum maintenance effort. We develop our products in very close cooperation with our customers. That ensures the optimum solution for your application. Many years of experience is the fundament of our competent advice. CVS provides the complete range – from the first layout over engineering, calculation, production and mounting up to the test run – all is consolidated. So we can respond with short delivery times to your ambitious schedules. Our products are optimized for maintenance and conceived for the rough operation on smallest space. That ensures high availability at minimum maintenance time for your customer.